Trouble placing that accent? Not anymore. 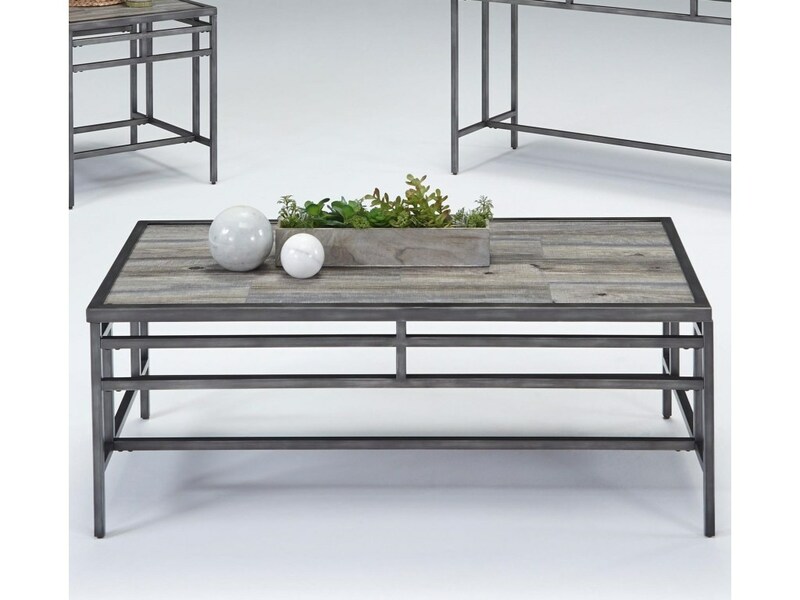 We offer a huge selection of accent and occasional tables, everywhere from glass top to multi-media to pieces with hidden features, so you can be sure our diverse selection meets the needs of any room. Go ahead and top it off. Glass, marble, or reclaimed wood all make for trendy table tops, especially when combined with a mixed material table base like metal or stained wood. Van Hill is devoted to offering contemporary yet casual pieces that seamlessly fit into your lifestyle, starting from the table top down. Van Hill Furniture Superstore offers a huge selection of occasional tables and accent pieces to complement your seating arrangement. We have end tables, cocktail/coffee tables, sofa tables, and other various accent pieces to complete the look you want for you home all at great prices. Van Hill Furniture Superstore is the best place to shop for home accent furniture in the Grand Rapids, Holland, Zeeland MI Area. Van Hill Furniture is conveniently located for home accent shoppers in Grand Rapids, Holland, and Zeeland Michigan.